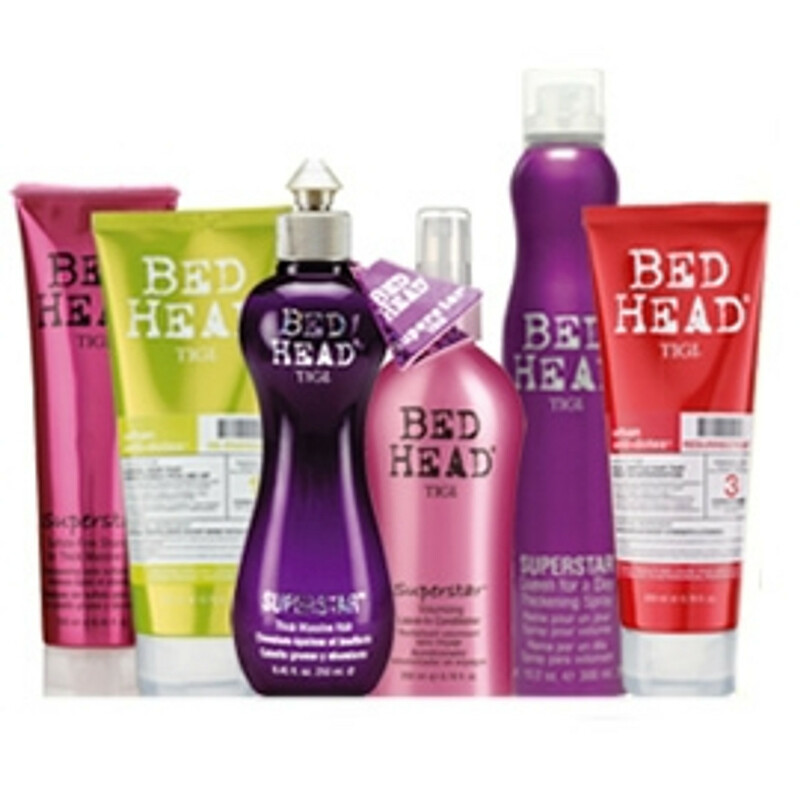 Bed Head by TIGI is a range of professional hair products that strives to deliver awesome results but with a funky twist. Bedhead now has such a big following worldwide that you are sure to know someone with Bed Head Hair. The brand caters for all hair types and conditions, products range from gentle shampoo's to strong hold styling products.